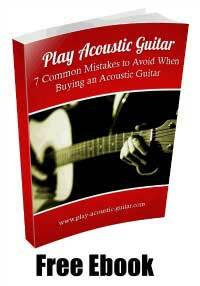 Acoustic guitar pics come in a wide range of shapes, sizes and materials. Sometimes it can be quite confusing to sort through the maze of choices to find exactly the right one for you. 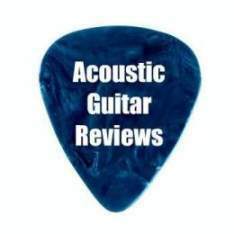 The first plastic acoustic guitar pick was created in 1922 by Luigi and Tony D’Andrea (who established D’Andrea Picks), which set the example of the standard triangle shape of most picks used today. 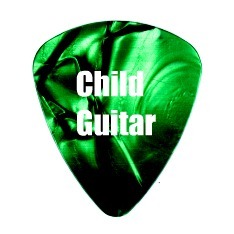 Used to produce a bright, clear sound, picks are simply small pieces of material. They are usually plastic but they also come in rubber, tortoiseshell, wood, metal, felt, glass and stone. Generally, a pick is shaped like an isosceles triangle with the two equal, rounded corners and the third corner slightly more pointed. Not only do the materials that picks are made from vary, but the thickness varies as well. 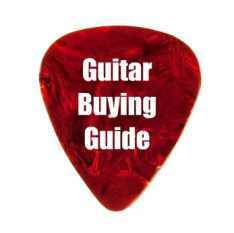 Different thicknesses of picks are suitable to different kinds of strings and playing styles. Generally speaking, the heavier the string, the thicker your pick needs to be. That said, thinner picks are far more flexible and offer a greater range of sounds. Today you find picks not only made from a wide range of materials, but designed for specific styles of play. These include standard (or traditional triangular) picks, jazz picks (which are designed for the heavier strings of jazz guitars), teardrop picks (which are pointed like a standard pick, but smaller on top, making them easier to control), finger picks (which wrap around the finger and act as extended fingernails allowing a greater flexibility of movement) and speed tips, which have particularly sharp angles. There is no one “right” pick. Rather, it is up to the musician to experiment with the different kinds available until they find one or several kinds that suite their own particular style of play. Need something special for a guitarist who has everything? 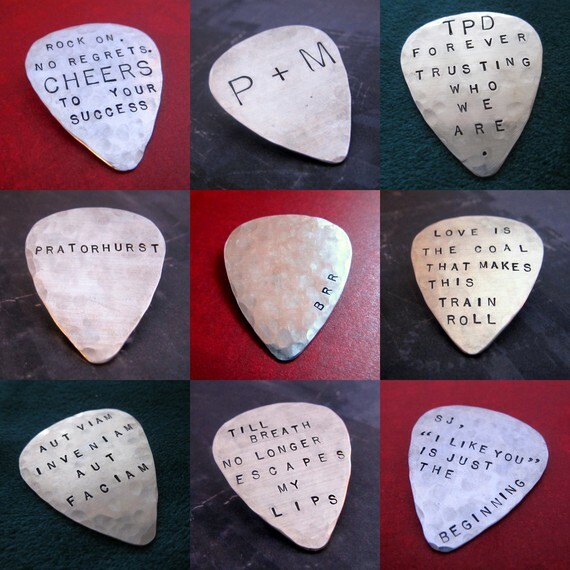 Try Life Is Rosey's hand stamped picks!